The relative educational, employment and life-course disadvantages of individuals who have experienced the care system remains an issue of widespread international concern. 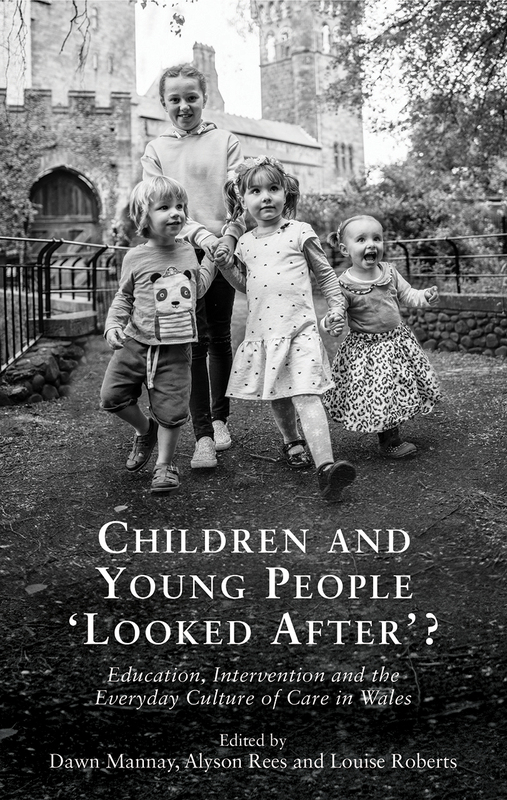 This edited collection highlights the significant work undertaken on, and with, care-experienced children and young people in Wales. The chapters will be useful for readers across geographical contexts, who are concerned with improving the lives of children and young people.